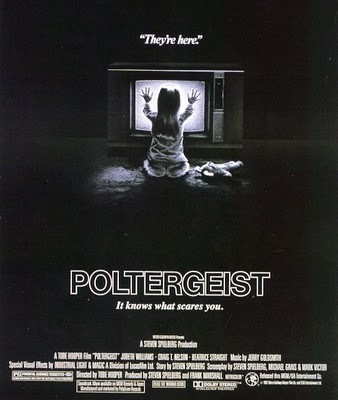 One of my favorite horror movies, Poltergeist tells the spine-tingling story of a family terrorized by spirits who are seeking to break out of their existing dimension and move onto a better one. 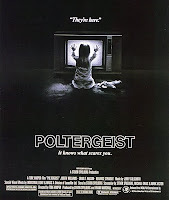 Of course, they can't do this without the aid of young Carol Anne. Tobe Hooper directs, with major assistance from producer Steven Spielberg (busy directing E.T. at the time), and Craig T Nelson, JoBeth Williams and Zelda Rubenstein star. A classic. Dustin Hoffman does it again. We know he's a good actor, but the fact that he has impeccable comic timing makes him one of the very best. 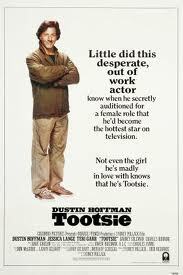 In Tootsie, he plays a man who disguises himself as a woman in order to land a role in a soap opera. Sydney Pollack directs a fantastic cast of actors, including Bill Murray, Teri Garr, Dabney Coleman, Geena Davis and Jessica Lange. A comic masterpiece.